The OnePlus One took the mobile world by storm back in 2014, packing high-end features into a much cheaper price tag than the competition. Featuring a Snapdragon 801 processor, 3GB of RAM and a capable camera, the new smartphone instantly made a wave among enthusiasts and general consumers alike thanks to its US$299 starting price. It didn’t hurt that the company used an invite system to control supply and demand. 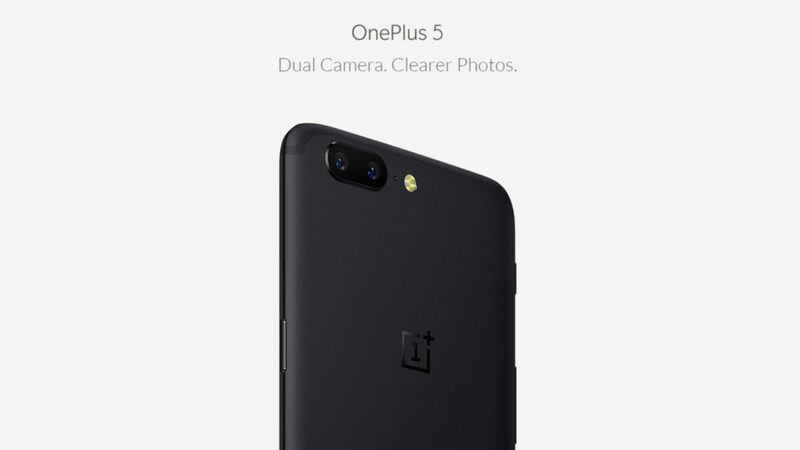 Fast-forward to 2017 and the OnePlus 5 is available for US$479, having seen a price increase with virtually every iteration. Now, that’s still cheaper than most flagships, but coming from those optimistic US$300 days, the price increase is even more apparent. 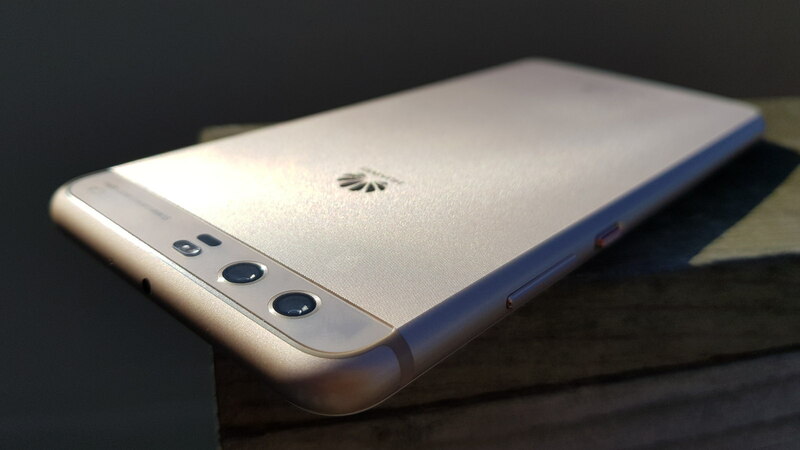 The Oppo-affiliated brand isn’t the only one to start low — take a look at Huawei. The Huawei Ascend P6 represented a wide-scale expansion by the Chinese brand, following in the footsteps of the Ascend P1. Sure, the chipset had more in common with budget processors (a trend that lasted until the P8), but you were getting a great camera and slick design for the price. And the price? As cheap as R4999 at the South African launch. Move to the present-day and you’re looking at a R12 999 launch price for the vanilla P10 flagship — in line with other premium devices on the market. It’s clear then that affordable flagships aren’t a long-term commitment for the vast majority of brands. Instead, if you haven’t noticed, many come in low when they’re trying to make a name for themselves. It’s not just new brands that opt for the cheap flagship route though. Sometimes veteran brands use the strategy when they need a shot in the arm. 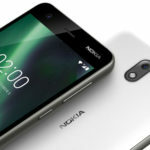 The trend seems to be continuing with HMD Global and the Nokia brand. The Nokia-branded smartphones have come in at aggressive prices, targeting the mid-range. But it’s the top-end Nokia 8 that piques our interest, coming in at just under R10 000. It’s even cheaper than the local OnePlus 5 price, making it the cheapest Snapdragon 835-toting phone in South Africa. And if the likes of Huawei and OnePlus are anything to go by, you can expect HMD’s 2018 flagship to have a higher price, especially if the Nokia 8 does well at retail. We’ve also seen Google adopt this trend with its Nexus smartphones, the Nexus 4, Nexus 5 and Nexus 5X coming in at a US$349 starting price. The starting price for the Pixel 2 though? A rather considerable US$649. A cheap flagship smartphone doesn’t automatically guarantee huge success though. Look at Nextbit’s US$399 Robin, Sony’s Compact range and LeEco‘s range for proof. But if there’s one company still committed to affordable flagships, it might be Xiaomi. Its Mi range of devices have pretty much stayed under the US$400 starting price for a while now, with the Mi 6 pegged at roughly US$370. However, it seems like the Chinese manufacturer is the exception, rather than the rule, in the industry. Still, it’s worth keeping an eye on attractive offerings from new entrants — you just know next year’s model will be more expensive. TL;DR: It’s great when an upstart brand releases a cheap flagship phone, but don’t expect things to stay that way as the company becomes established.